Couture strives to truly be your one stop Bridal and Event Resource. We are proud to offer the convenience of offering a full service bridal salon, as well as all bridal and event accessories. 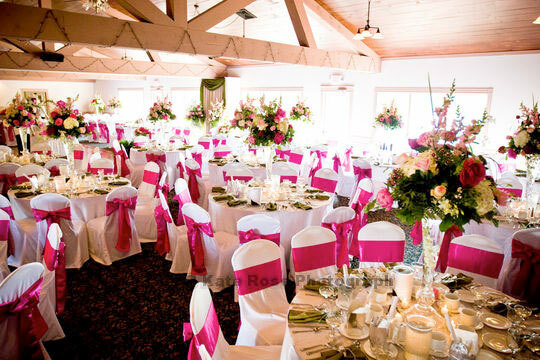 Couture also offers a wide variety of event rentals and services. Check out our service reviews on The Knot here.